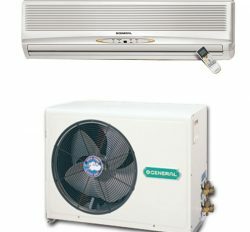 General 2.5 Ton cassette Air conditioner is different category responsive product. 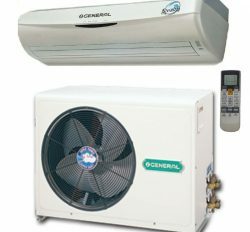 Most of the buyer wants to buy it in favor of superior performance by way of long lasting compressor and service. 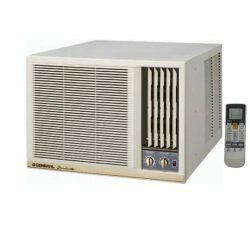 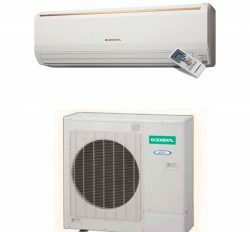 We are selling general ac in bd price with reasonable & comparatively low price from other company. 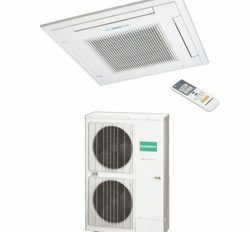 General Air conditioner already established high product response via finest service because it is only long lasting air conditioner for compressor and spare parts is genuine. 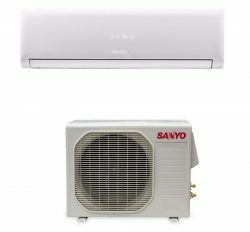 You must select your comfort purchase this air conditioner. 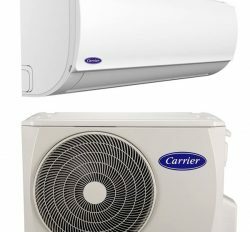 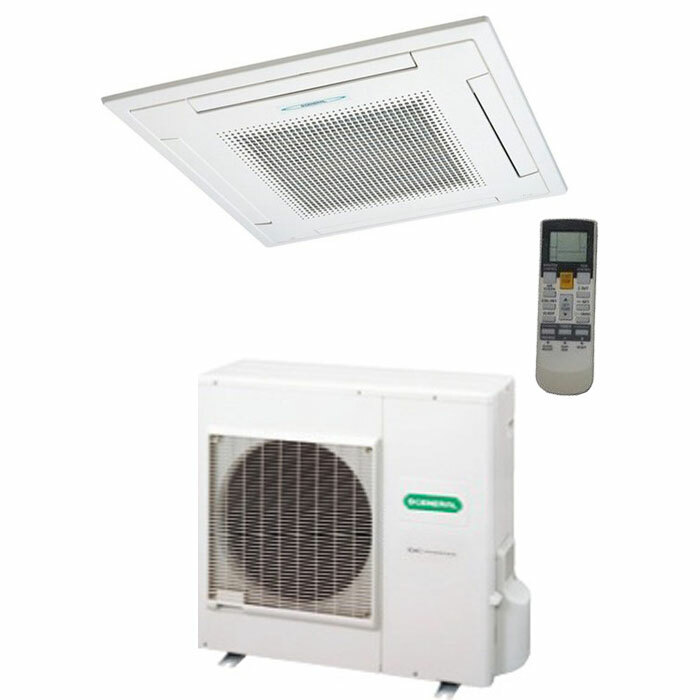 We are qualified importer or vendor of General Air conditioner price list in Bangladesh. 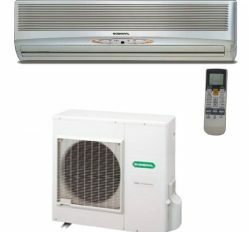 You will get all category general Air conditioner. 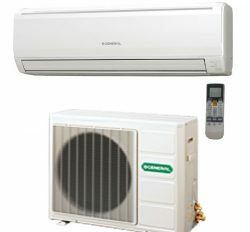 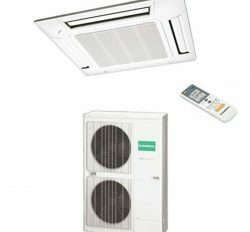 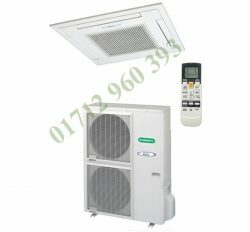 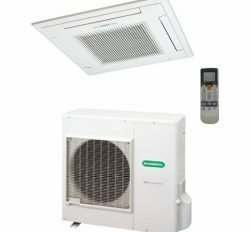 Maximum ac user in Bangladesh desires to purchase it with elevated self-assuredly. 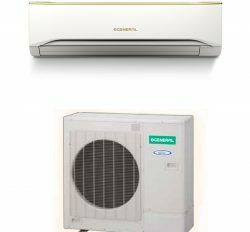 2 Years on compressor & 1 year Free service with spare parts. 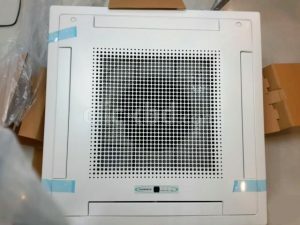 Not dust clean.